Cardiff-based Capital Law has today launched a £50m fund – backed by a hedge fund – to help its clients pursue litigation, in a first for a law firm. 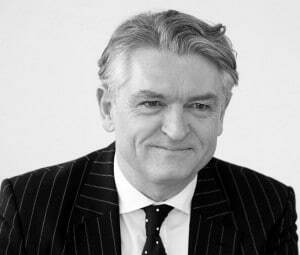 Senior partner Chris Nott said the fund had already helped a small business sue a government department for £1m and another client bring a professional negligence claim against one of the big four accountants. Mr Nott did not name the hedge fund involved, but said profits from the funding would be shared with the law firm. “I’m baffled as to why no-one has done this before,” he said. “It has been extremely difficult, but my colleagues are used to me going off on wild ideas. Under the Capital scheme, clients only pay if they win the case. The firm said the fees for litigation funding would be “priced on a bespoke basis”, but its “indicative terms” were up to 25% of the damages recovered or up to two times the committed amount. “If you think about it, what commercial lawyers do all the time is effectively underwrite cases,” Mr Nott said. “Should I take the case or shouldn’t I? “Litigation funding is currently targeted at the big commercial cases. We act for a broad range of clients and most of our cases are around £2m to £3m. Yet litigation funding, because of its pricing, doesn’t really go down that far. The vast majority of cases aren’t well served. “There’s a big demand for it in the smaller cases, and what we need to do is satisfy that demand. If litigation funding was an established market, why would I be the first with this model? There is growing interest in funding smaller cases – Augusta Ventures is a dedicated funder for claims worth up to £1m, while Acasta Europe will back cases of up to £200,000, and Burford Capital’s Sprint product, mainly aimed at funding disbursements, is for cases of up to £500,000. Capital Law, set up 10 years ago, is based in Cardiff with an office in London. Mr Nott said the firm had expanded from three founding partners, who remain the owners, to around 15 partners and 110 staff. The firm already has a management consultancy, Capital People Consultants, which provides a range of advice, including HR and employment law. 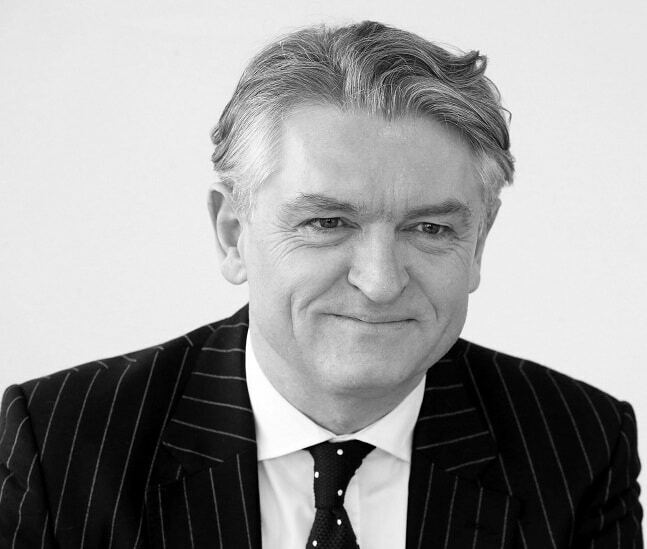 Mr Nott said once the model had been created, the firm went to “one of the leading QCs specialising in solicitors’ practice rules”, who signed off the model and created all the legal documentation to go with it.